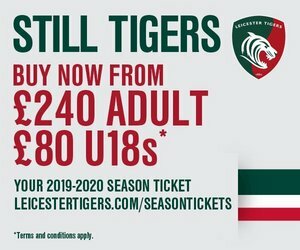 Geordan Murphy says defeat at Gloucester on Friday was “a bitter pill to swallow” as Leicester Tigers missed out on a chance to move into the top four on the league table. 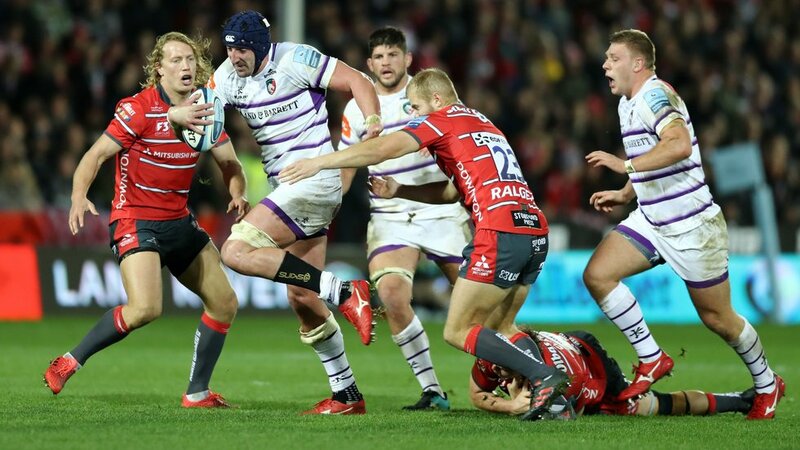 Gloucester triumphed 36-13 at Kingsholm in the 222nd meeting of the clubs as Tigers fell from fifth place to seventh in the Gallagher Premiership table after seven rounds. “I thought Gloucester were good and we were very poor,” said Murphy. “It was really disappointing. We were well beaten and it is a bitter pill we have to take. “We really gave them some leg-ups in the first half. At 7-3 we were playing a decent game and getting some pressure. We wanted them to make mistakes in their own territory and we forced a few errors there but didn’t capitalise on that. “There were far too many errors, we were defending for long periods in the first half and gave ourselves too much to do. “We were on the back foot a bit there and they had all of the ball. At half-time we said we hadn’t had any ball to attack with. They were comfortable with the ball and played from deep. In the second half we got a bit of a foothold and got a try with a nice rolling maul. 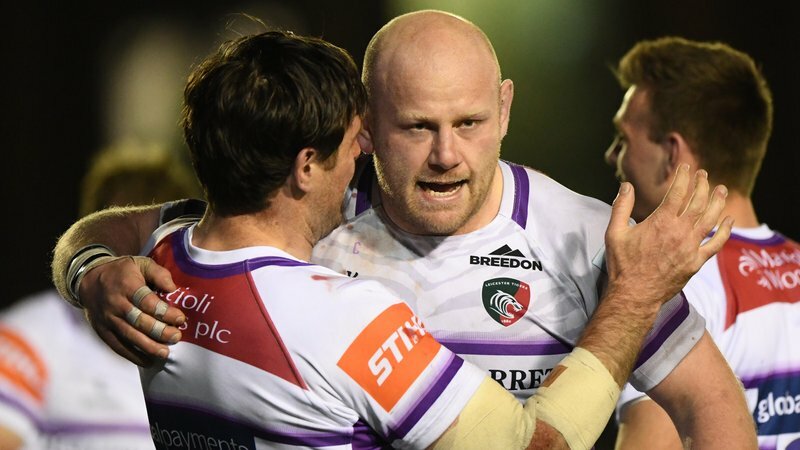 A final try from the hosts came after Tigers turned over ball in the attacking 22 and Gloucester broke to score. 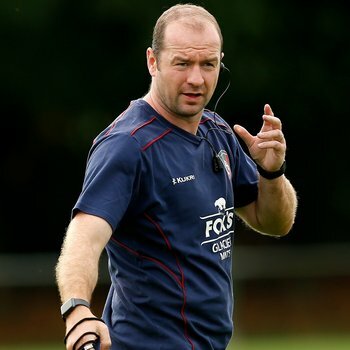 “I’m pleased we were throwing ourselves forward at the tryline and giving everything at that point, even though we couldn’t take anything from the game” said Murphy. Tigers flanker Guy Thompson was stretchered from the field in the first half after suffering a deep cut to his thigh. “He got studded in the quad and it has opened up a pretty nasty cut. He has gone to hospital to have that cleaned and stitched,” said Murphy.